Maybe you've noticed: Things have changed just a bit since the last time you upgraded your accounting system. Most financial solutions use a hard-coded structure for your chart of accounts. For example, to track 3 locations, 5 departments, and 5 projects, you’d need 75 account code combinations—and you’d end up with a complicated, unmanageable set of codes. Adding a new location or department could potentially force you to add hundreds of additional accounts. 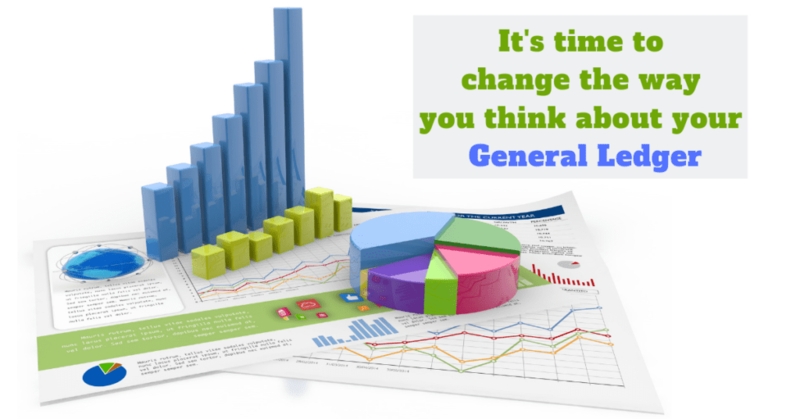 Are you risking your data not matching your general ledger? 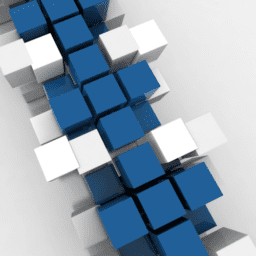 Stop wasting time on massive spreadsheets that break the chain of your accounting flow. Everyone can make better decisions when information latency is reduced or eliminated, accuracy and completeness is present and immediately accessible in a meaningful way. It's time to say goodbye to your inflexible and outdated financial reporting and finally get a clear, accurate, and timely view of your revenue, expenses, cash flow, and profitability through Dimensional Accounting. This is an entirely new perspective on your business. Dimensional accounting allows users to “tag” transactions and operational data with dimension values. This enables the user to add business context to data and increase admin productivity. Dimensional accounting saves time in every step of the accounting process, including set-up, data entry, and reporting. Dimensional capabilities allow for an entirely new way to track and report both financial and operational data, while simplifying your chart of accounts. This allows for swift access to the insights that speed up decision making and help drive growth with this flexible financial foundation. How dimensional accounting can change your world? Track your business like never before. Streamline your reporting and save time and add business context to your data. Peer through the cross-section of your business at any time with instantaneous reports and create dashboard views of the information you need to run your business. Everyone can make better decisions when information latency is reduced or eliminated, accuracy and completeness is present and immediately accessible in a meaningful way. With Sage Intacct Dimensions, you have an entirely new way to manage your general ledger and create flexible, real-time reports from your SaaS ERP system. See all aspects of your enterprise, across entities and operating units. For instance, you can view revenue by products, customers, locations, or time periods. Gain accounting visibility and control with dimensions. Take the Sage Intacct Product Tour Here. About DeRosa Mangold Consulting, Inc. Businesses face challenges every day. Markets change, competition shifts, technologies evolve and customers demand more - and more quickly. You’re considering new business software to help solve these problems – and tomorrow’s problems as well. And you want to be certain you find the right partner to help you select, implement and leverage that software. What makes DeRosa Mangold the right partner? We believe it’s a combination of business acumen, practical real-world experience, and extensive training - wrapped up with natural curiosity and a commitment to doing the right thing. In short, we’re a smart, talented bunch that understands that our success is a direct result of your success. Want to know more about how DeRosa Mangold can assist your company? Contact us to learn more about our desire for resolving accounting problems and how it motivates us to deliver innovative solutions for everyone we work with!